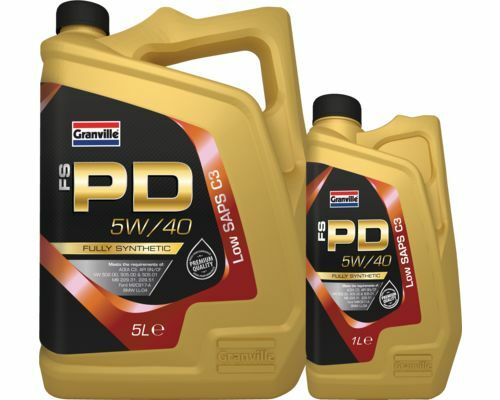 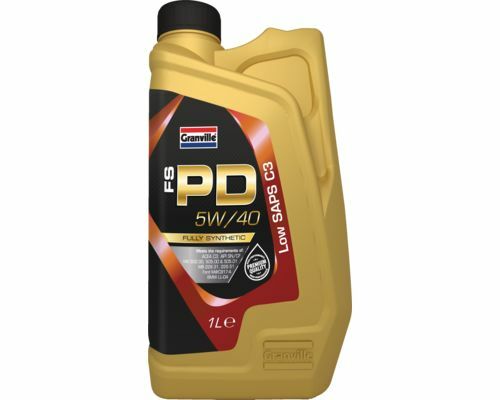 Formulated primarily to meet the requirements of VW 505.01 for use in Pumpe Duse engines where fixed time & distance service intervals are recommended. 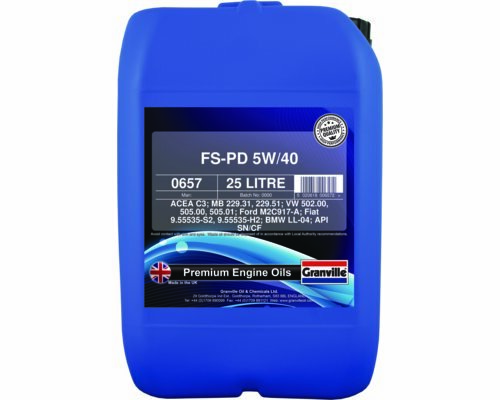 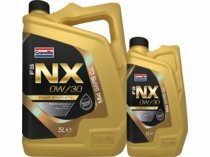 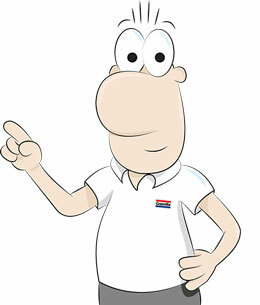 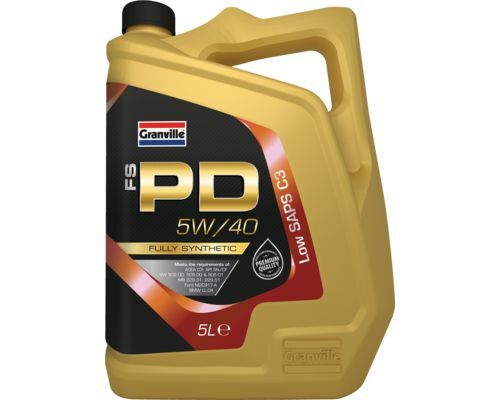 also suitable for a range of vehicles where a 5w/40, C3 engine oil is recommended. 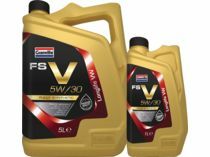 These vehicles include: Fiat, Alpha Romeo, Chevrolet and Lancia.